When would you like to schedule a conversation? Positive connections create strong relationships. 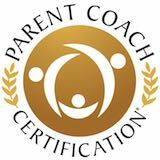 Let’s talk to see how parent coaching can work for you! 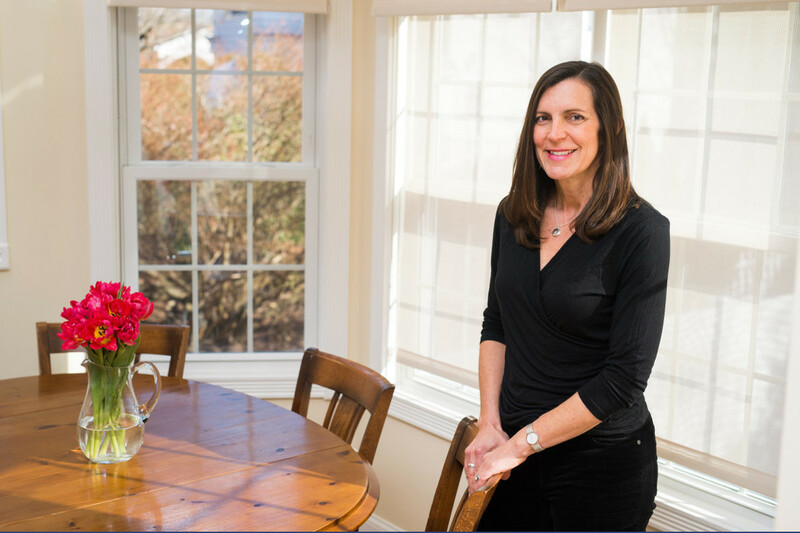 My mission as a parent coach is to help parents strengthen relationships with their children, gain clarity on their values, and confidently create the lives they want for their families.